A district literacy director shares how his team has increased reading proficiency levels by creating a Virtual Summer School. South Berwyn School District has cracked the code on preventing summer slide. In previous summers, 75% of students enrolled in the Illinois district’s Virtual Summer School came back in the fall with a reading level at or above the level they left with in June. In fact, the district realized a dramatic increase in reading proficiency, with scores jumping anywhere from 30% to 85%, depending on grade level. Teachers were floored by the success and were thrilled to begin lessons where they left off instead of using the first few weeks of school reviewing skills and content students had learned the previous school year. Administrators at South Berwyn credit their intensive summer program as a main contributor to the increases in reading proficiency, and only expect the numbers to grow even more during the summer of 2016. Shortly after implementing a 1:1 program for grades K-8, which provides more than 4,000 students across six elementary schools and two middle schools with iPads or laptops, district leaders realized that they had rooms filled with unused devices sitting at school over the summer. They also had year-round subscriptions to programs such as myON and IXL that students weren’t using over the summer months. Having a student population that was 78% low-income meant that many students had limited access to books over the summer. “Many of our families struggle to make ends meet, so purchasing books for the home is out of the question. Additionally, with only one library in town, it is often difficult for students and families to access free books from the library on a regular basis,” said Jeremy Majeski, the principal of Komensky Elementary School and South Berwyn’s district director of literacy. Sending those idle iPads or laptops home with students over the summer was a cost-effective way to engage students in learning when school was not in session and to close the achievement gap between students who had technology at home and those who didn’t. Many programs used on the devices do not need internet access, meaning students can access reading 24/7. 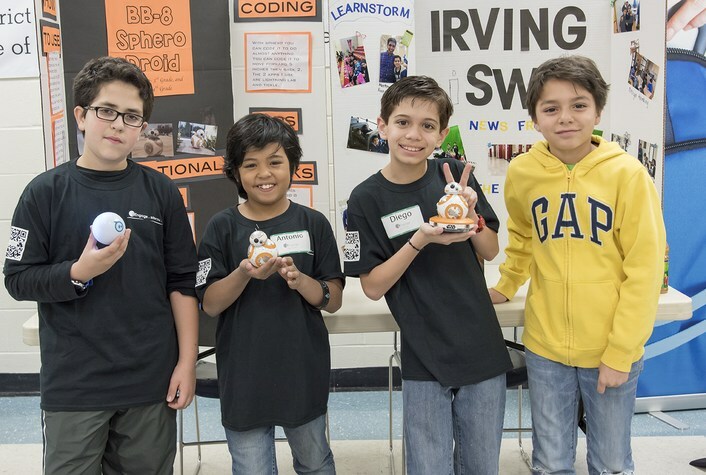 From this idea, South Berwyn’s Virtual Summer School was born. At the start of the summer, Virtual Summer School students and families attend an open house to learn about the adventures they’ll be experiencing in the coming months. Students enrolled in Virtual Summer School are assigned a teacher who checks in regularly with students and families and offers weekly challenges and incentives. In collaboration with their teachers and parents, students set reading goals for the summer, including time spent reading, books read, and reading level. Scores from the NWEA MAP performance tests, IEPs, attendance, and behavior records help place students in one of five programs offered through the district. Programs target every niche of student including low-performing, ELL, high-achieving, and students requiring special education services. Some 25% of students in South Berwyn are classified as English language learners, with many more coming from homes where a second language is spoken. 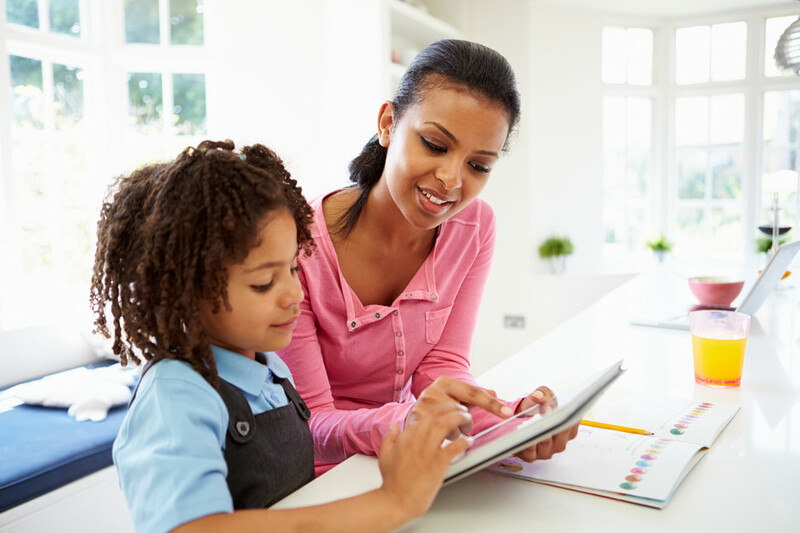 Many take advantage of the variety of Spanish titles offered on the platform, as well as key features like text-to-speech, highlighting words, and journaling to keep them connected to what they’re reading. A dashboard showing their minutes read and number of books read encourages students to achieve and even beat their reading goals. In addition to reading goals, South Berwyn’s teachers assign Virtual Summer School students a variety of projects and activities, requiring them to delve into the texts. Projects include self-exploration on topics of interest, research projects that involve writing and additional reading, games on myON, journaling and writing prompts, and more. Celebrating milestones is a philosophy that carries from the school year into the summer, and incentives like an end-of-summer field trip for all students and families who’ve met individual reading goals also help encourage families to pick up a book. Jeremy Majeski is the principal of Komensky Elementary School and literacy director in the South Berwyn School District 100. Want to follow Jeremy Majeski, Berwyn District 100 or myON on Twitter? Follow them @jjmajeski, @BerwynSouth100 & @myONreader.